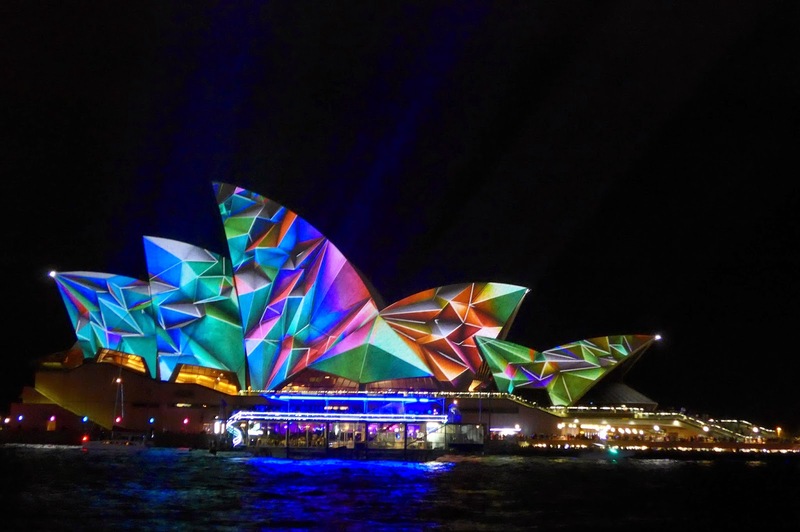 Vivid Sydney is an annual festival of light, music and ideas with the highlight being the illumination of the Opera House. 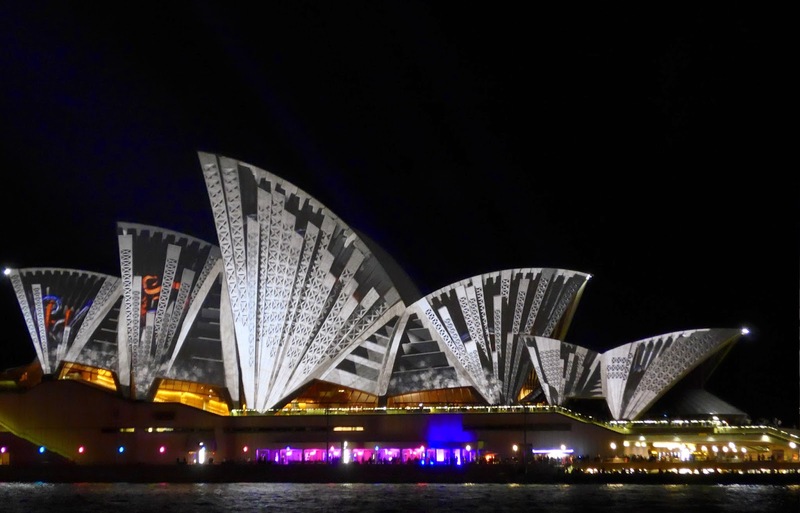 The Opera House is spectacular on a regular day but all the more when it's lit up the way it is during this festival. The pattern of illumination changes every few seconds and cycles through numerous designs. 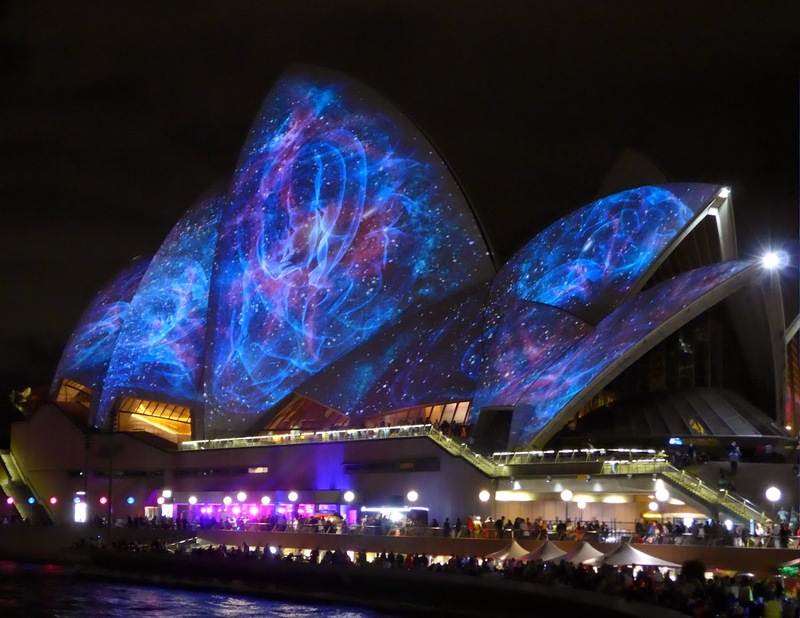 It's definitely something to see in person if you're in Sydney in June. Here are a few of my favourite designs.